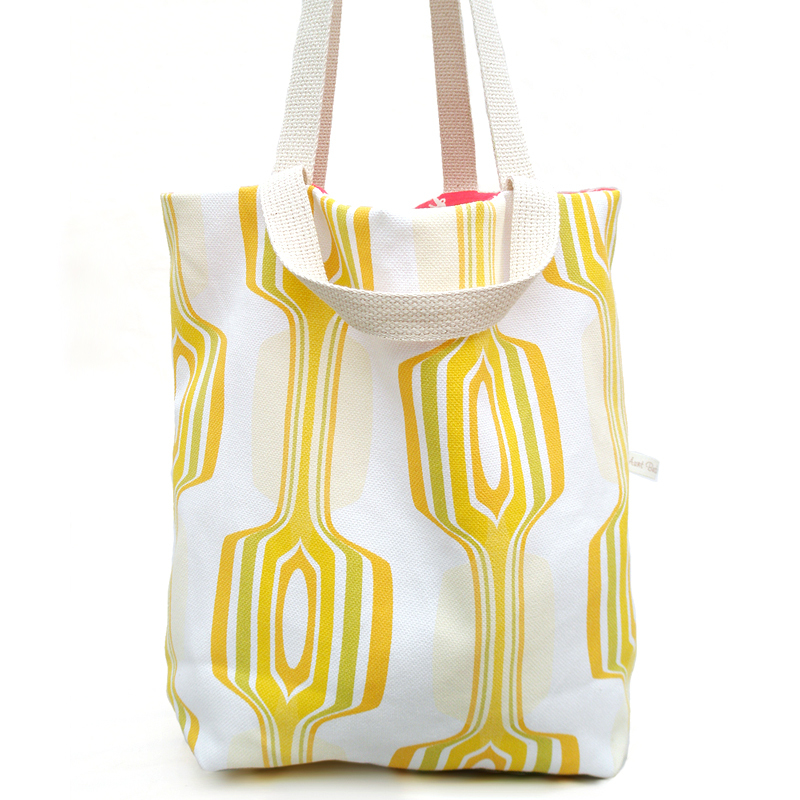 Lemon Reversible Tote Bag is a near-one-of-kind reversible canvas bag. 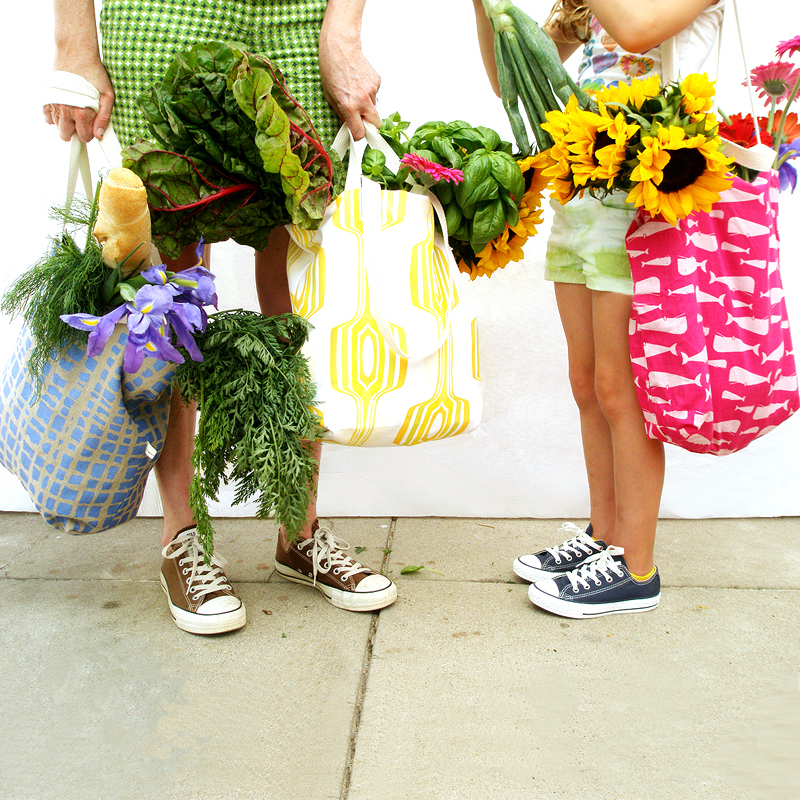 Our vibrant reversible carryall offers plenty of room for everything when your shopping with the kids at your local Farmer’s Market or holding your yoga gear for your daily class with your best gal pals. SKU: AuntBucky_Lsm_ToteBag. 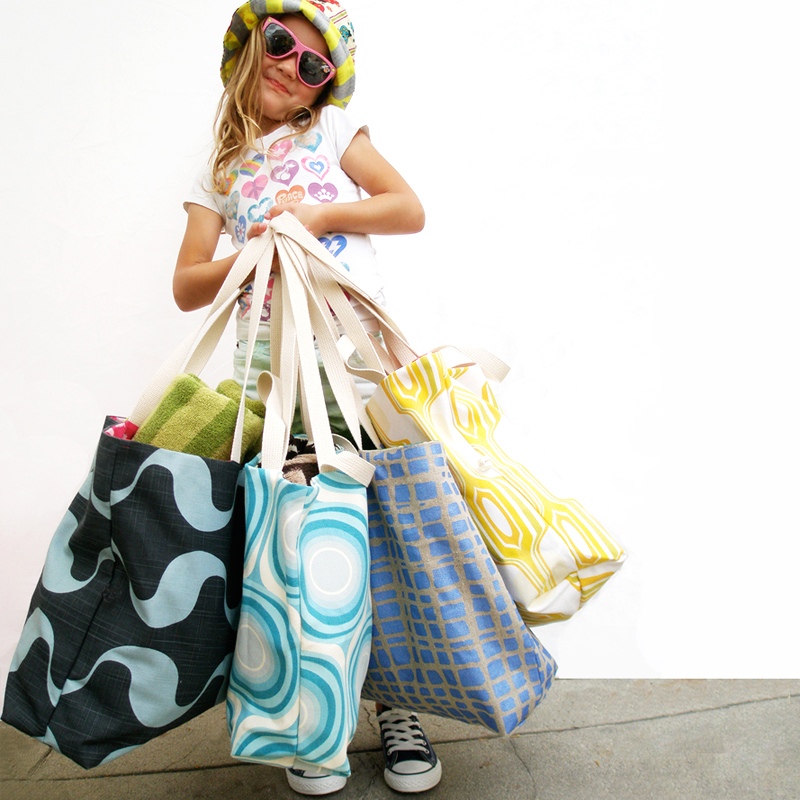 Categories: Sale, Tote Bags, Totes + Luggage. Tags: Aunt Bucky, bag, beach bag, canvas bag, CarryAll Bag, CarryOn Bag, cotton bag, Diaper Bag, market bag, retro bag, reversible bag, tote bag, weekender bag, yoga bag. 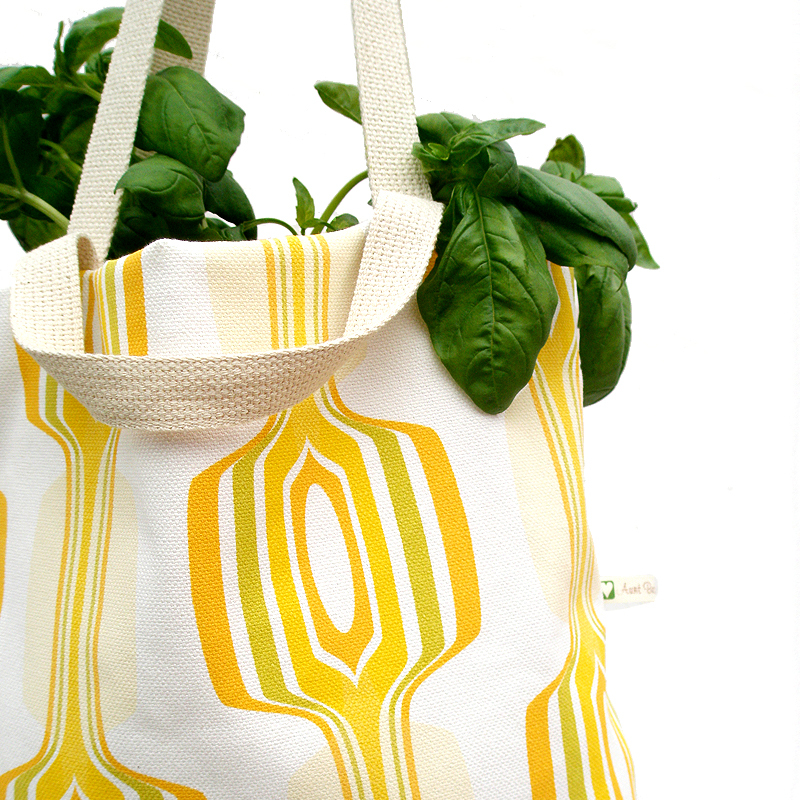 Our vibrant reversible carryall, Lemon Reversible Tote Bag offers plenty of room for everything when your shopping with the kids at your local Farmer’s Market or holding your yoga gear for your daily class with your best gal pals. 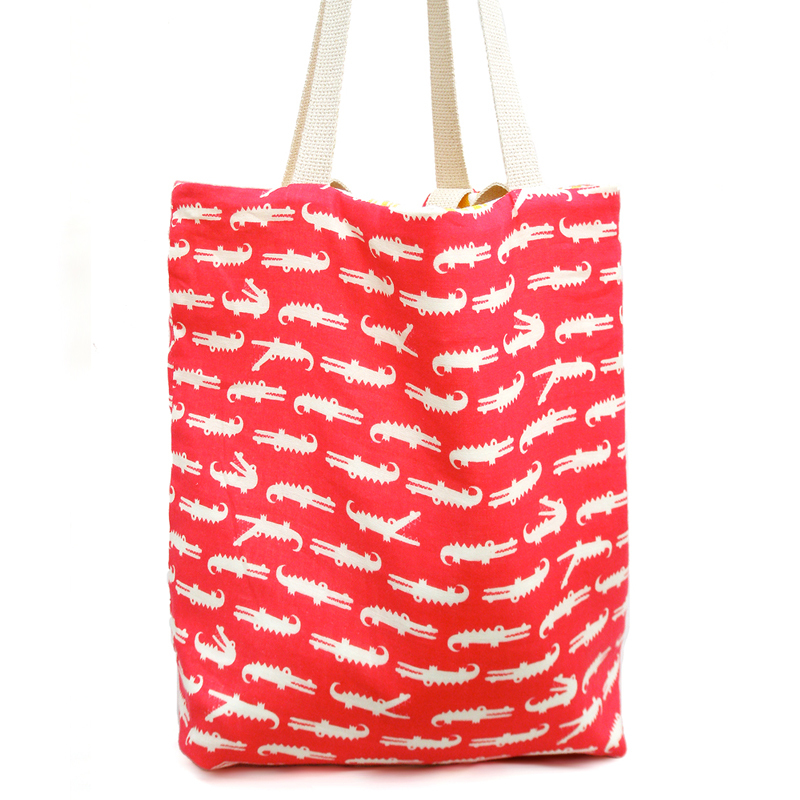 Our beautiful high-end 100% cotton canvas outside with bold vibrant yellow modern retro-feel graphic design is paired with our inside lining of a soft 100% cotton fabric designed in Japan in a hot pink background with adorable illustrated white alligators. Our bag is reversible and can be switched up when you want to have a different kind of day with your bag: mod to cute in a matter of seconds!